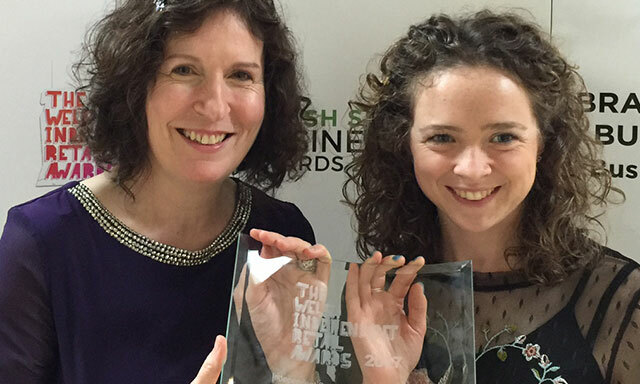 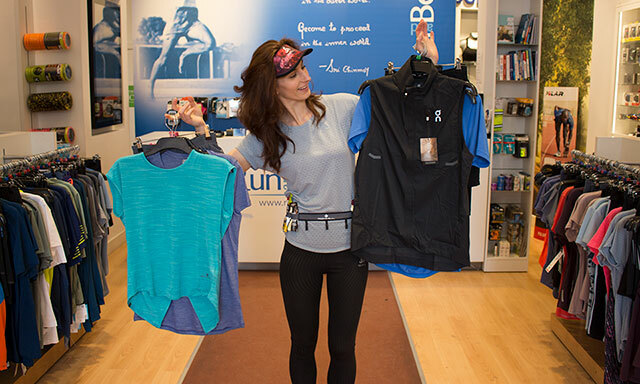 Run and Become Cardiff was named as the winner of the Welsh Independent Sports Retailer of the Year, 2017. 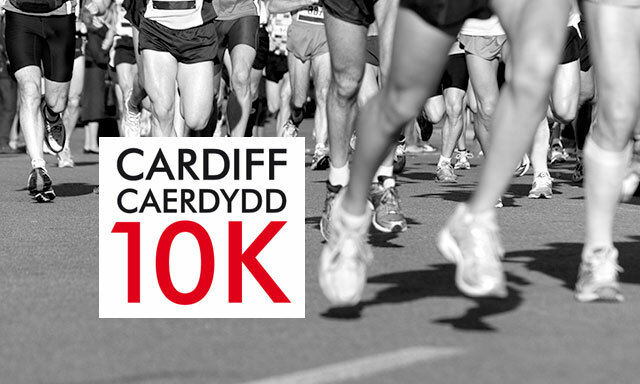 Run and Become Cardiff will be hosting the Launch again for Cardiff 10K Kidney Wales. 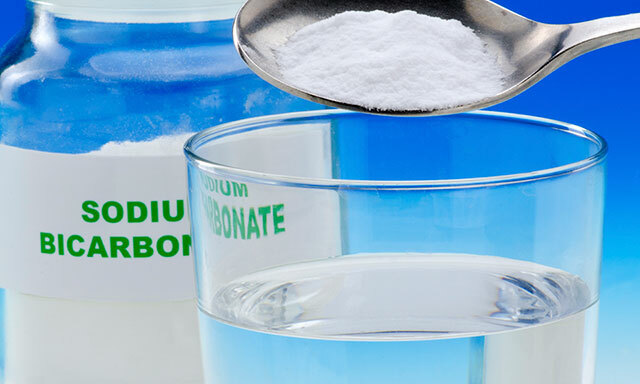 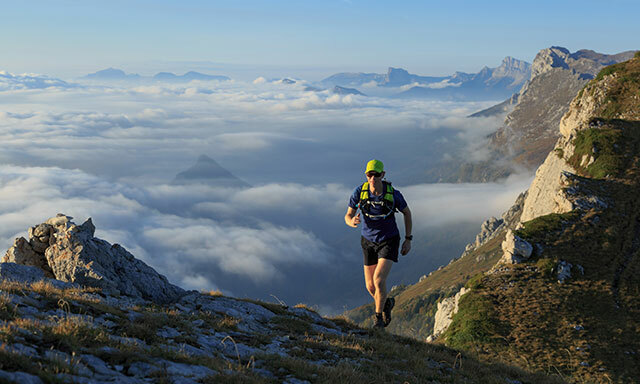 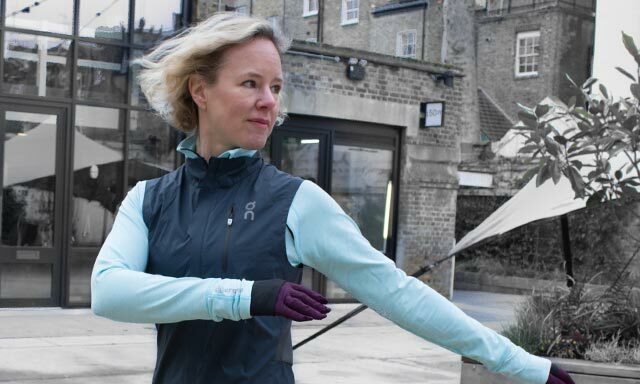 As runners we ask a lot of our bodies but often we don’t then tend to them as we should. 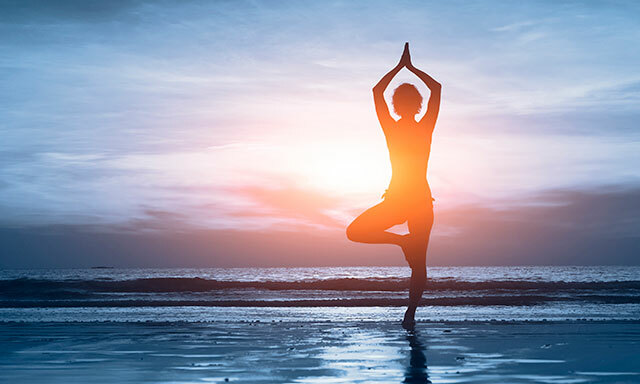 These weekly classes seek to redress that balance. 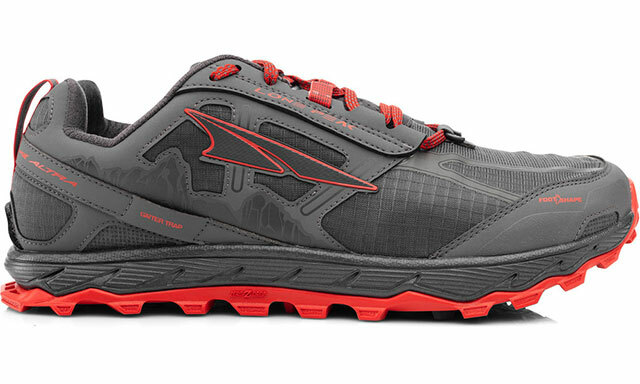 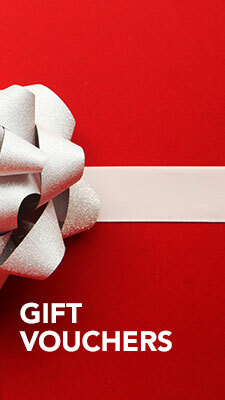 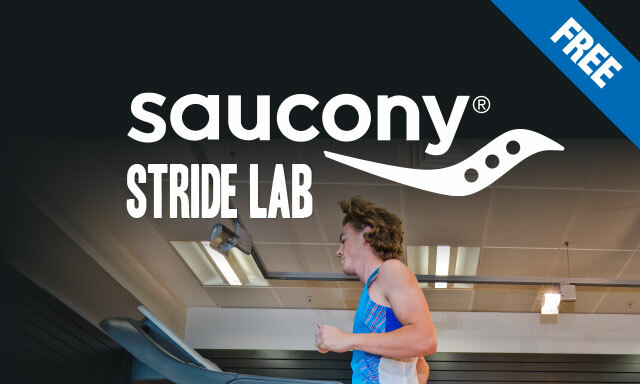 Make use of this unique opportunity offered by Saucony to customers of specialised running shops. 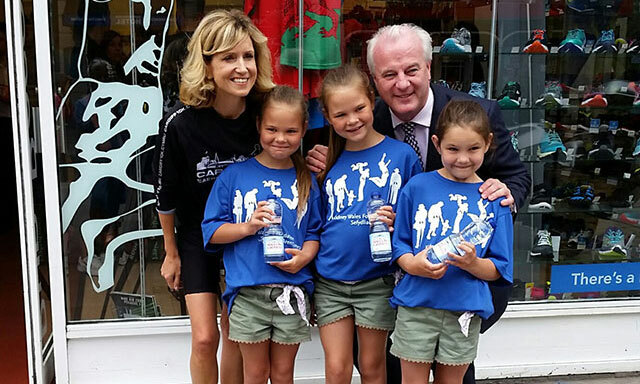 The Kidney Wales launch on Thursday 9th June at Cardiff Run and Become was a huge success. 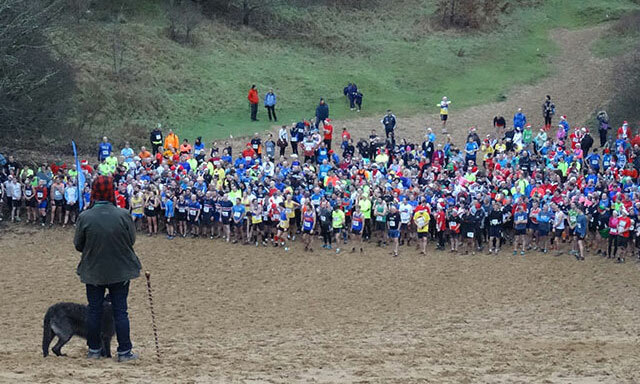 The Pudding Race was on the 13th December and is probably the premier of cross country races. 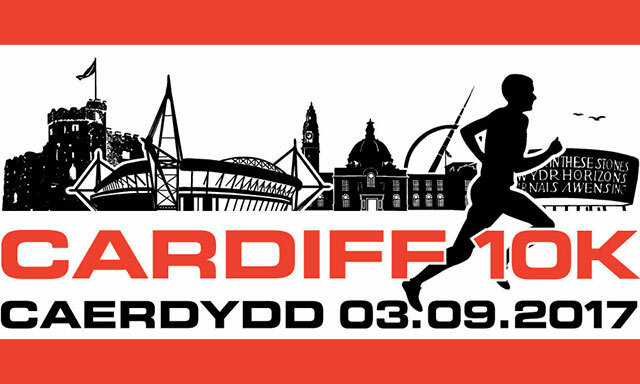 Cardiff hosted the ever increasingly popular race on the 6th September 2015. 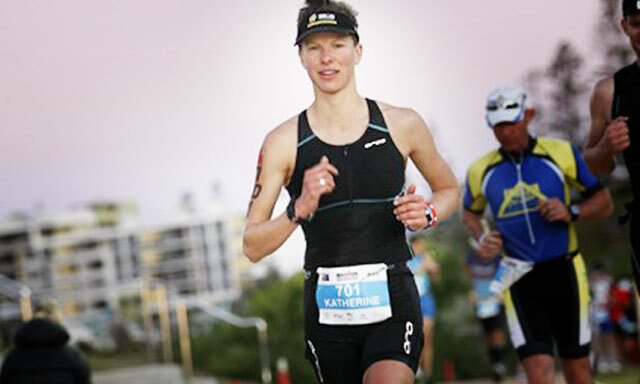 We were honoured to have Kate Strong, World Triathlete Champion, visit the store. 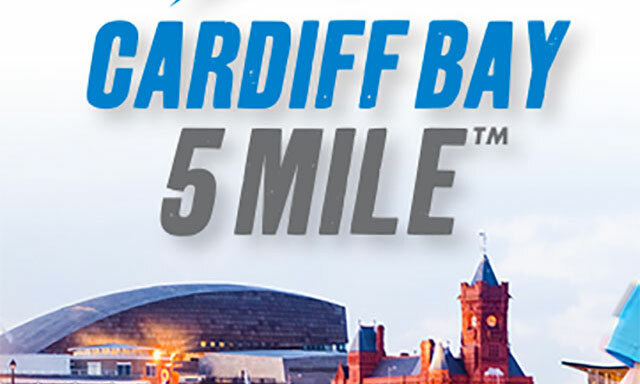 The sixth annual Cardiff Bay 5 Mile & 2K was on this May Bank Holiday Monday. 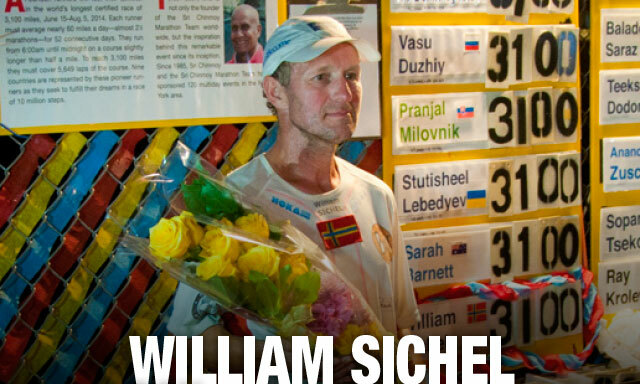 William Sichel came to share his unique experience. 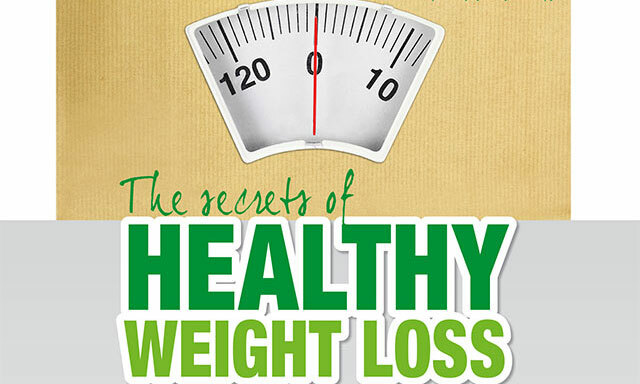 Registered Nutritional Therapist Joanne Jackson gave a very informative talk. 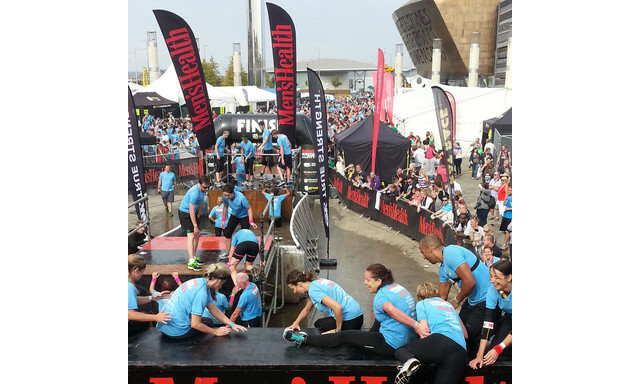 On the 28th of September 2014, Cardiff hosted another Survival of the Fittest, presented by Mens Health.